In a perfect world concrete would be poured on days when it was 70 degrees. We do not live in a perfect world. 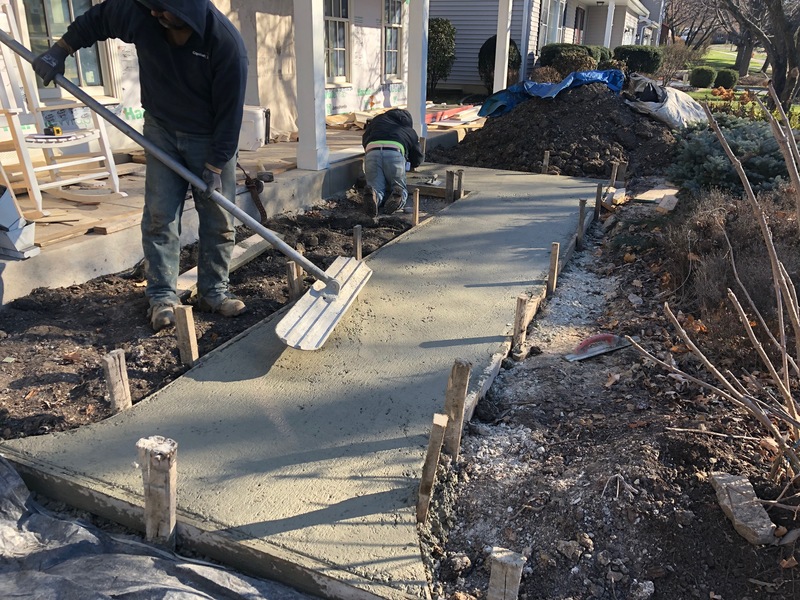 I’m working on an extensive rehab, and the next phase of the project involves pouring the front walk. 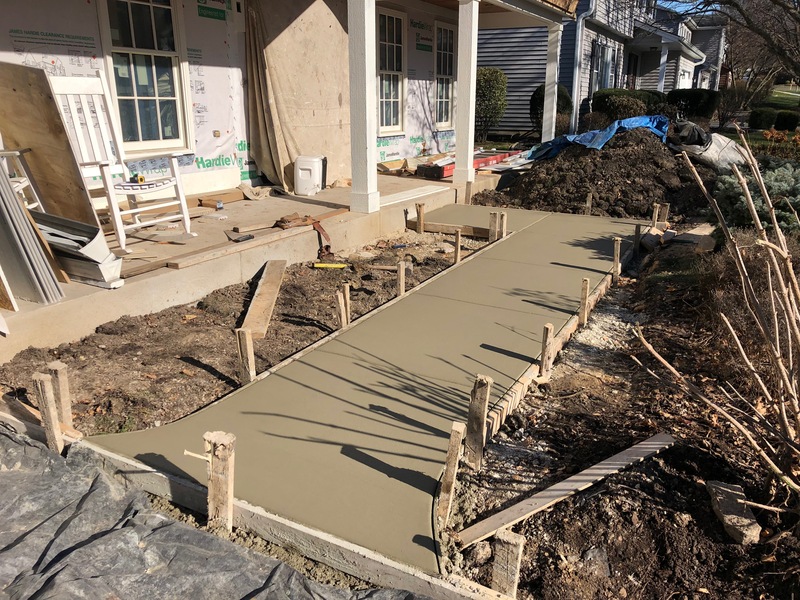 It isn’t feasible to live in a house without a front sidewalk, so the time to do the job is now. Unfortunately, the weather is cold. This makes the job more difficult for the concrete workers, and more expensive for the owner. Special chemicals are added to the concrete to make sure that it sets in cold weather. The concrete will also need to be covered in blankets. Even with these steps the concrete will stay “green” for a week or two. Sometimes it is necessary to spend a little more to get the job done in a timely fashion. If you have any remodeling or reconstruction needs, please feel free to give me a call.